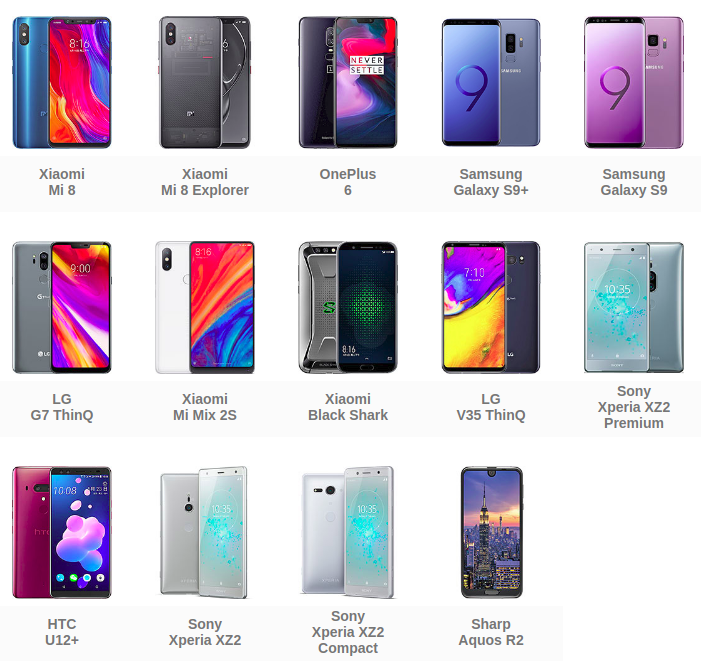 Today is 8th June, 2018 and here is the list of available smartphones with the most powerful processor. There are just 14 available S845 smartphones for now. And that’s all. There are still a lot of rumored smartphones with 845, but few ones are already available.